Jay Z sued to halt his private arbitration with clothing company Iconix Brand Group Inc, saying the company’s inability to find an African-American arbitrator to hear the trademark dispute was unfair. 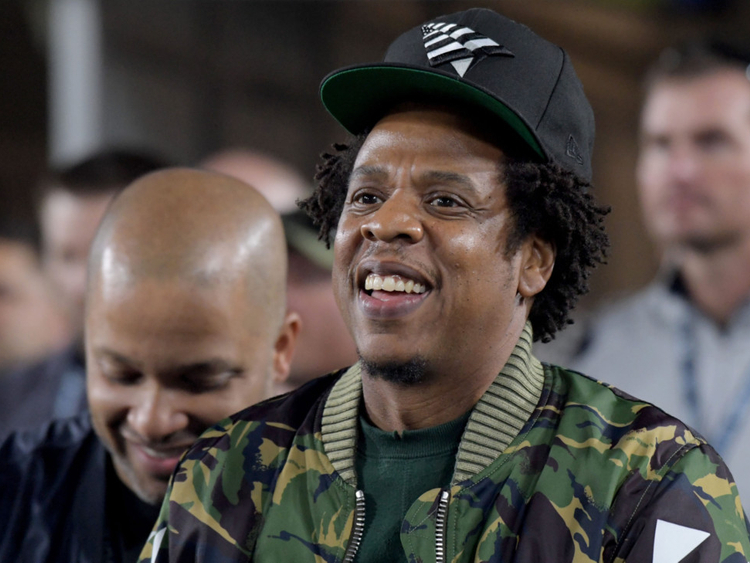 The dispute is the latest in a series of legal wranglings arising from Jay Z’s 2007 sale of his Rocawear clothing brand to Iconix for about $204 million. Iconix has since written off almost the entire value of the brand, and in 2017 sued Jay Z in Manhattan federal court over trademark rights. That case remains pending. In 2015, Jay Z, whose real name is Shawn Carter, and Iconix settled some disputes, and agreed to address future claims in private arbitration, according to Jay Z’s petition. Last month, Iconix accused Jay Z of breaching the 2015 settlement and demanded an AAA arbitration. But Jay Z said the AAA found only three potential African-American arbitrators, out of the hundreds it uses, for his case, and one already represented Iconix in related litigation. “It would stand to reason that prospective litigants — which undoubtedly include minority owned and operated businesses - expect there to be the possibility that the person who stands in the shoes of both judge and jury reflects the diverse population,” the petition said. Jay Z, 48, is famous for songs including Hard Knock Life and 99 Problems. The Brooklyn native has won 21 Grammy Awards, most recently in 2015 for Best R&B Song and Best R&B Performance for “Drunk in Love” with his wife, pop star Beyonce. The SEC said it was looking in to writedowns by Iconix, and wanted to ask JayZ about his personal involvement with the brand.